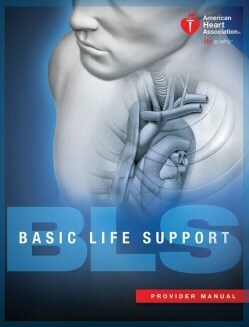 ​Adult, child and infant CPR (with 2-rescuer scenarios and bag mask), airway obstruction, use of AED. 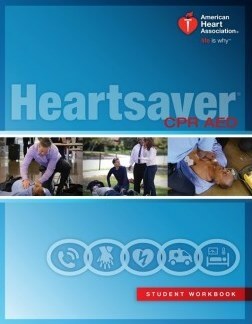 All instructors are certified by the American Heart Association. Adult, child and infant CPR with mask, adult, child and infant choking, adult and child AED. All classes start at 6:00 pm and are held at our station located at 1517 S. Meyers Road in Lombard. I need this class for work in healthcare. I need this class for school in healthcare. I do not work in healthcare.